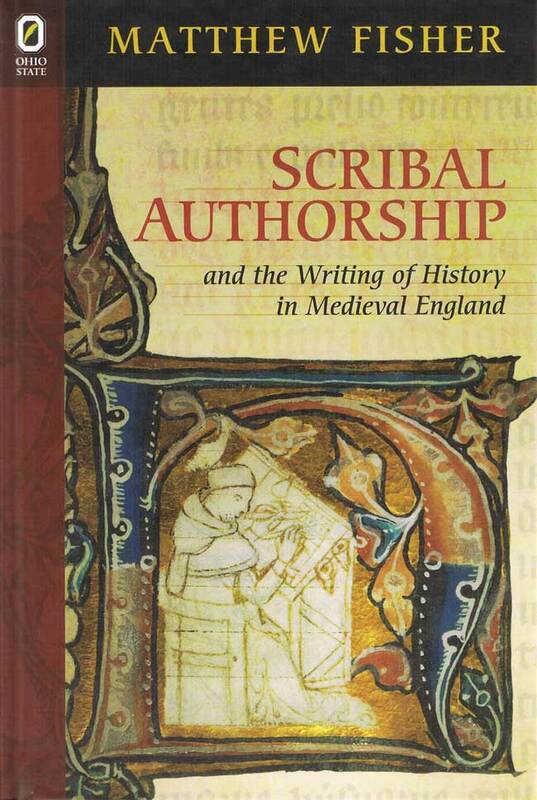 Based on new readings of some of the least-read texts by some of the best-known scribes of later medieval England, Scribal Authorship and the Writing of History in Medieval England reconceptualizes medieval scribes as authors, and the texts surviving in medieval manuscripts as authored. Culling evidence from history writing in later medieval England, Matthew Fisher concludes that we must reject the axiomatic division between scribe and author. Using the peculiarities of authority and intertextuality unique to medieval historiography, Fisher exposes the rich ambiguities of what it means for medieval scribes to “write” books. He thus frames the composition, transmission, and reception—indeed, the authorship—of some medieval texts as scribal phenomena. History writing is an inherently intertextual genre: in order to write about the past, texts must draw upon other texts. Scribal Authorship demonstrates that medieval historiography relies upon quotation, translation, and adaptation in such a way that the very idea that there is some line that divides author from scribe is an unsustainable and modern critical imposition. Given the reality that a scribe’s work was far more nuanced than the simplistic binary of error and accuracy would suggest, Fisher completely overturns many of our assumptions about the processes through which manuscripts were assembled and texts (both canonical literature and the less obviously literary) were composed. 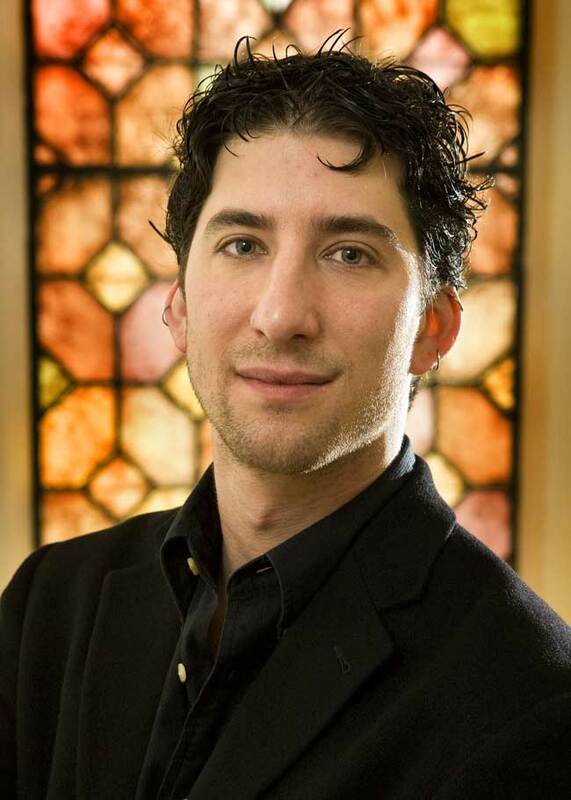 Matthew Fisher (website) is assistant professor of English at the University of California, Los Angeles.